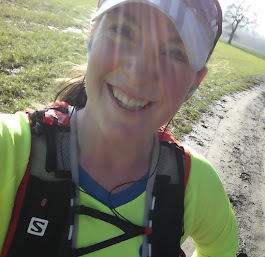 These days I call myself a runner...: I've borrowed some "awesome-inspirational-manifestos"
Need some motivation? Want some guidance? Baz Luhrman, best known as the director of films like “Strictly Ballroom” and “Moulin Rouge!”, released this song back in 1999. The lyrics are straight from an essay by Mary Schmich from 1997 called “Advice, like youth, probably just wasted on the young” and the song climbed music charts across the globe. Some wise words set to a catchy tune. The corporate manifesto for thsi athletic wear company may very well be a bellwether for a shift in the culture of the new enterprising set. While the lululemon manifesto does tie in what their employees should to do in order to be able balance both work and life (which are for many, essentially one in the same), it is worth aspiring to for those who don’t work for the company as well. My favourite food group? Does cake count? Have I left my motivation in Madagascar?